Marketplaces and prices shown matched UPC number 841058020004 during our search. 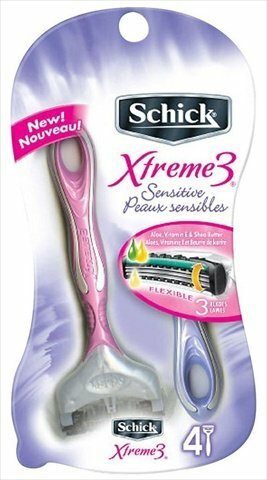 Xtreme3 for Women Sensitive has 3 blades that flex and pivot with Aloe, Vitamin E and Shea butter to deliver a close, comfortable and convenient shave. Its new handle gives better control. 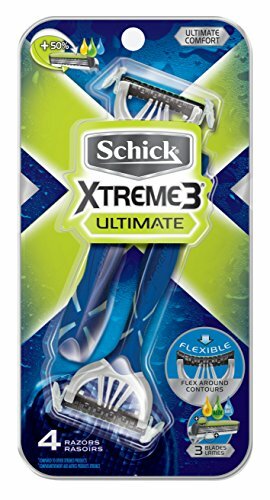 The only triple flexible blade disposable razor with pre & post shave lubricants for a close more comfortable (Compared to original Xtreme3 disposable) shave. 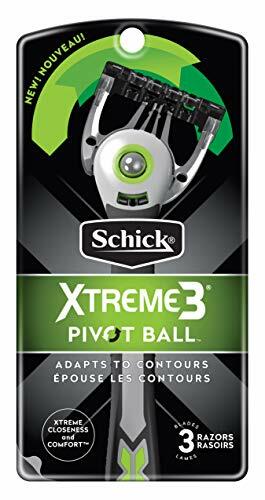 Rubber grip for extreme control. 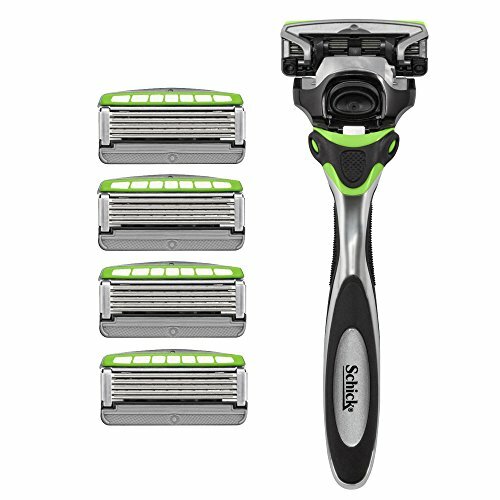 The only disposable razor with 3 blades that flex and pivot.